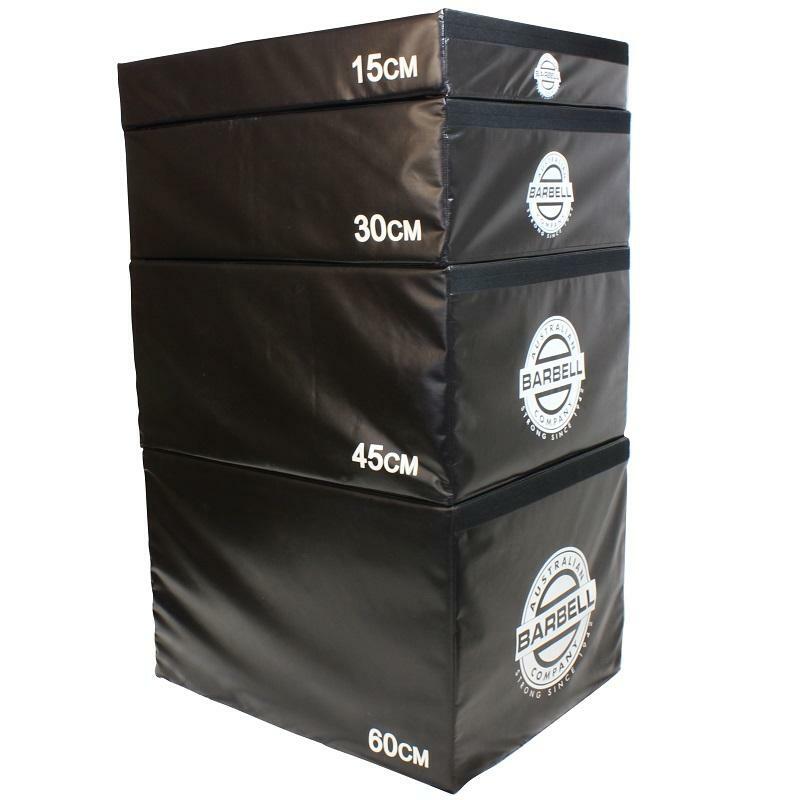 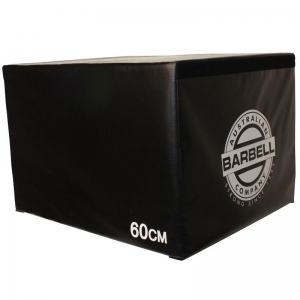 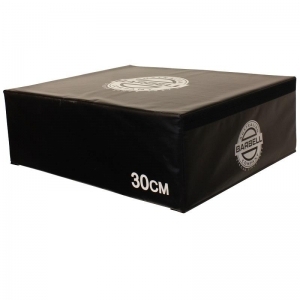 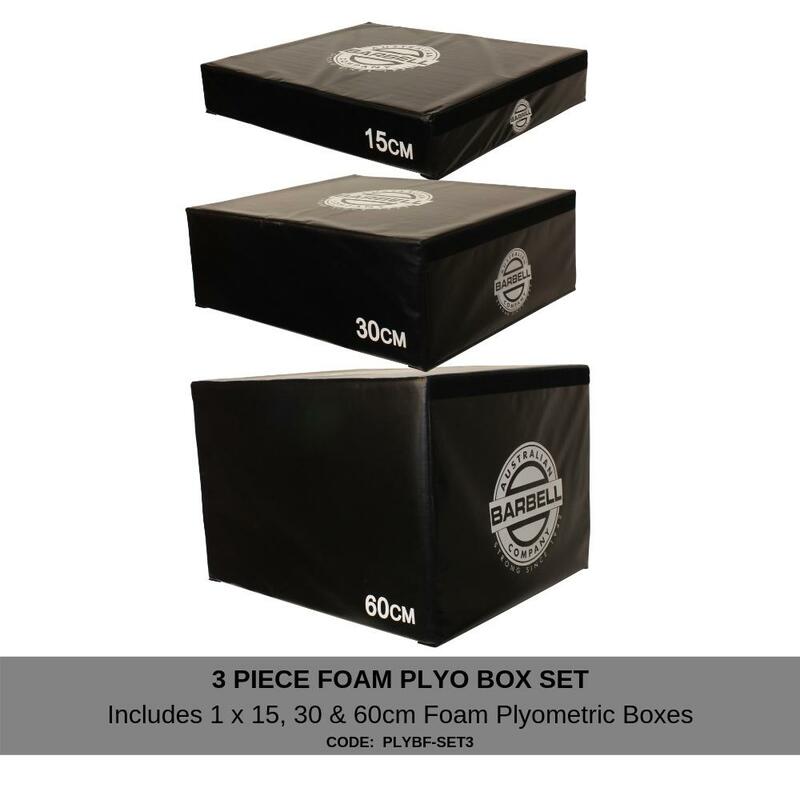 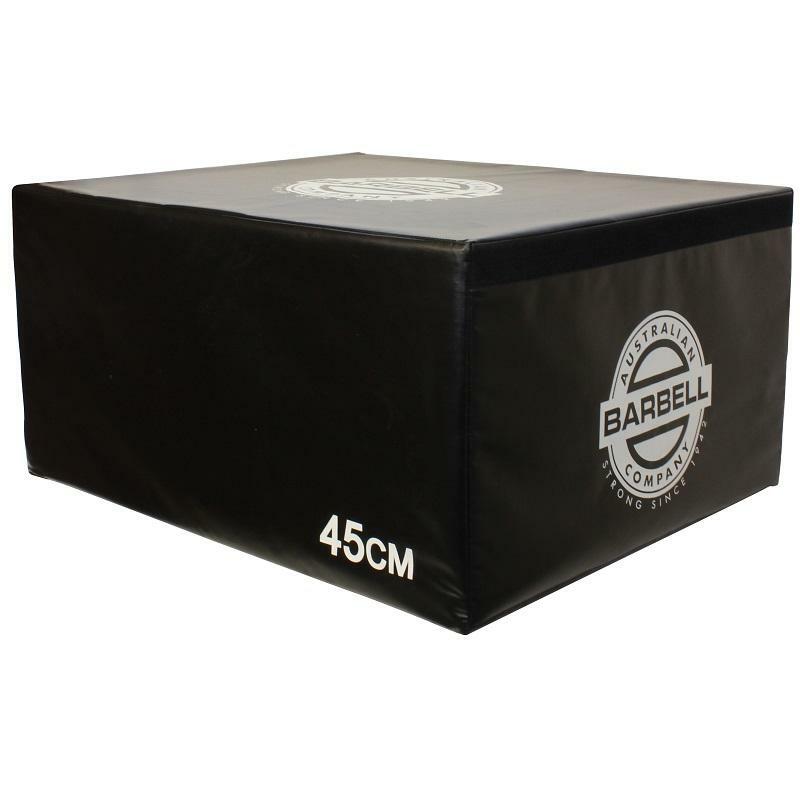 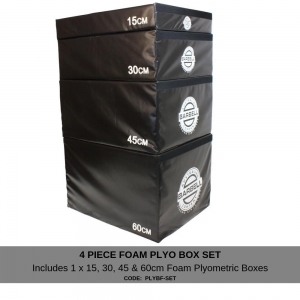 Foam Plyometric boxes. Black vinyl finish with sturdy construciton. 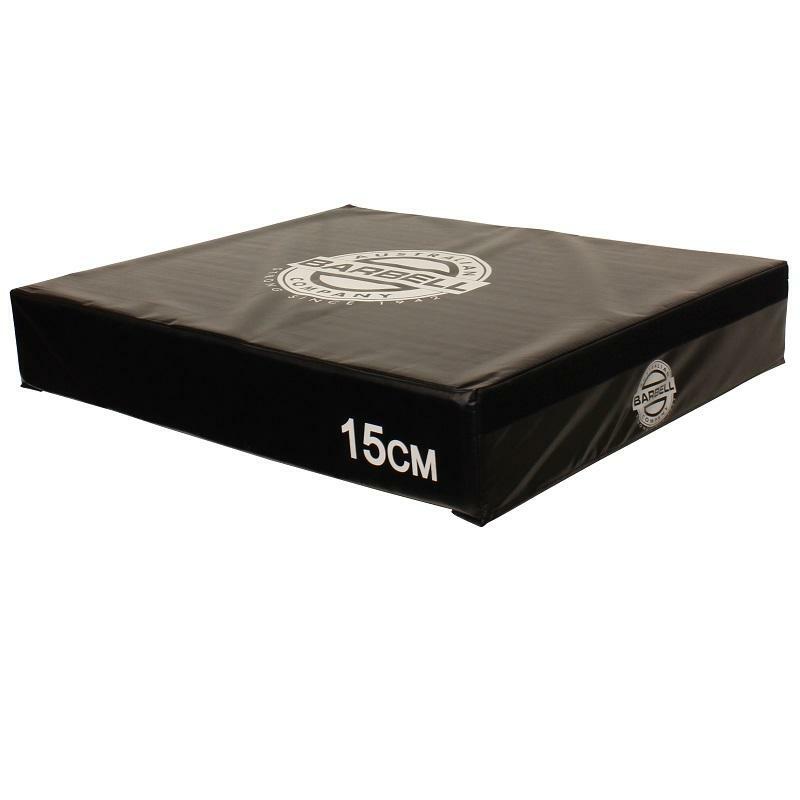 Clear white printed sizes and branding. 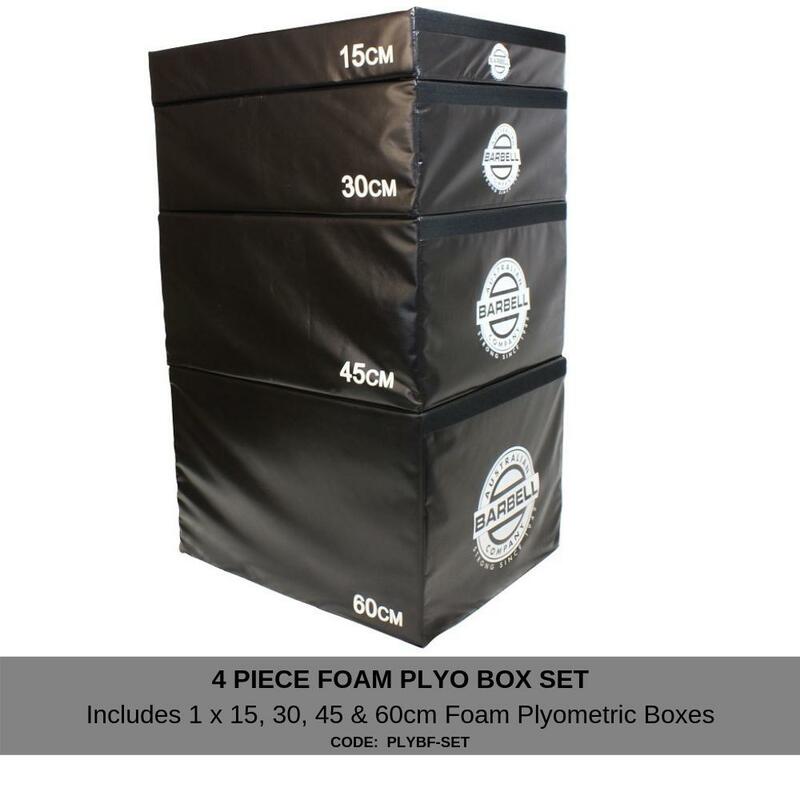 Velcro fixing for stacking multiple boxes. Suitable for home, PT or commercial use. Landing surface area of 73 x 90cm.